Most business look in a software directory when they have to make a choice of which software. However, not every review on software directories offer reliable and genuine reviews written by real users. FinancesOnline is a market leader software directory and is trusted by business of all sizes when they are looking to buy a solution. It is visited by 2.2 million people every month to find a suitable software solution to address their business needs and overcome the challenges faced by them. they has given us 100 % user satisfaction. It acknowledges Grow In Cloud as a cloud-based ‘comprehensive swiss knife’ business management software that comes with all the essential tools and capabilities small businesses and budding start-ups need to manage their operations, attract and grow their client base, and drive their revenues. 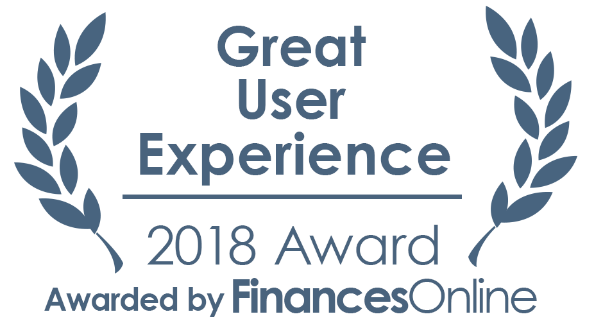 Recognized by FinancesOnline as a suitable alternative when you need to replace your CRM, their experts have given us a score of 8 and shared some examples of how it can help service-based business to grow sales, reduce no show ups and increase productivity. 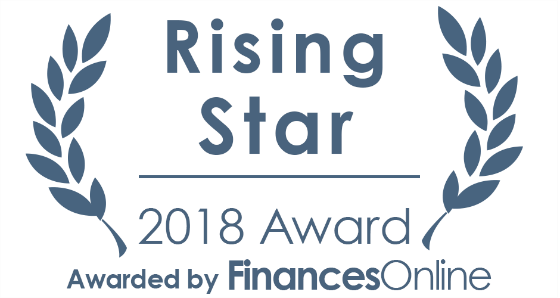 The full detailed review can be found on the FinancesOnline website. Those who have used Grow in Cloud for themselves can also contribute to the discussion by posting their own user review. To check out Grow in Cloud and start a free 30 day trial, click here.